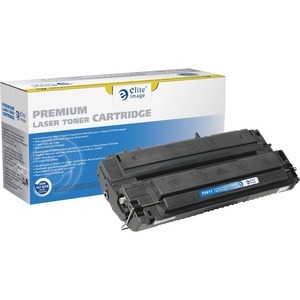 MICR toner cartridge is designed for use with Hewlett-Packard LaserJet 5p, 5mp, 6P, 6P se, 6MP and 6Pxi. Cartridge contains magnetic image character-recognition ink for security purposes in printing checks. Cartridge yields approximately 4,000 pages.